Disclosure: Running Press sent me a copy of this book in exchange for an honest review. All opinions are my own. 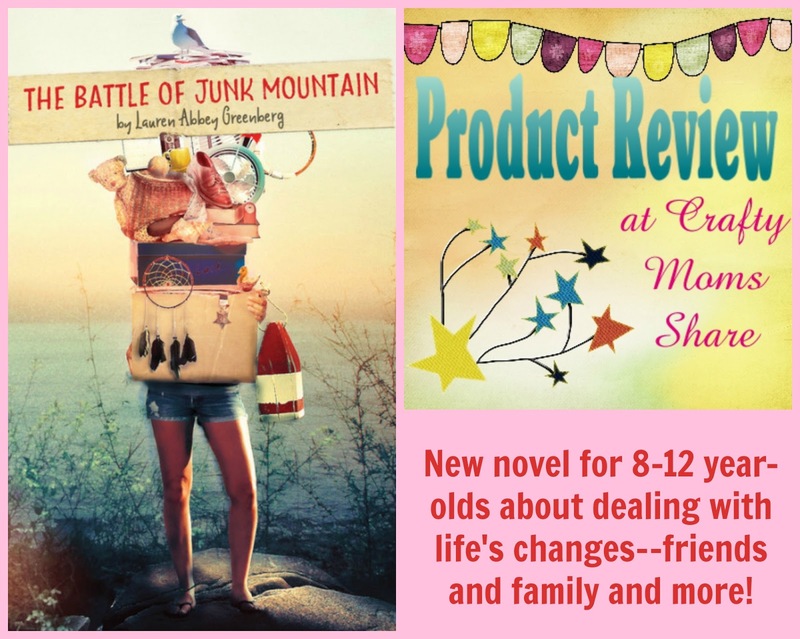 Are you looking for a book for your 8-12 year-old to read this summer? I have a great recommendation. It is The Battle of Junk Mountain by Lauren Abbey Greenberg. 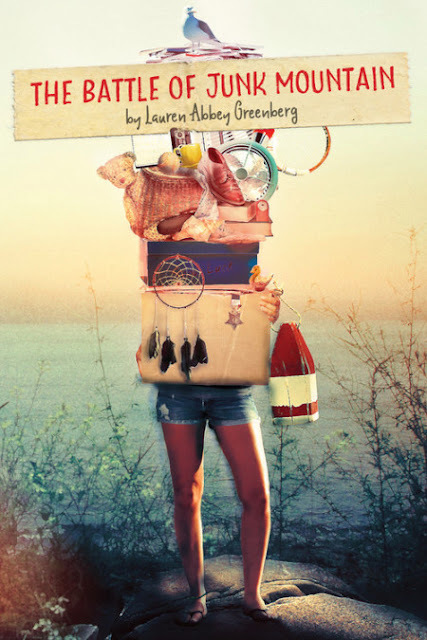 This book is about a twelve-year-old girl who goes to stay with her grandmother in Maine for part of her summer. The plan is for her to help her grandmother sort through her things to sell some at the upcoming flea market. However Shayne's plan is to have the summer like she always has in Maine. She cannot wait to see her summer sister, Poppy, and do all the fun things they have always done. But she discovers things are different than she thought. First her grandmother has returned to work. Second Poppy has to work at her family's store and she only seems interested in boys now. Plus her grandmother's new neighbor is a cranky old man with a grandson who dresses like a soldier from the Civil War. Shayne is learning that things change. Her grandfather's death has definitely changed things in Maine, but so has her friendship with Poppy. Her grandmother's collections seem to be growing and the pile of junk on the table doesn't seem to go away. Then there is the fine line between Shayne's mother and grandmother. They both seem to think she is doing something wrong by sharing or not sharing information. She is stuck in the middle. I love how this book tells the story of life. It could be anyone's life. Shayne is dealing with missing her grandfather and how her family has changed with his death. She is dealing with the change in friendship that happens to everyone. It is the perfect book for a tween. I found it really interesting to read as well. The characters are well developed and the story is very interesting. I hope you will check it out.